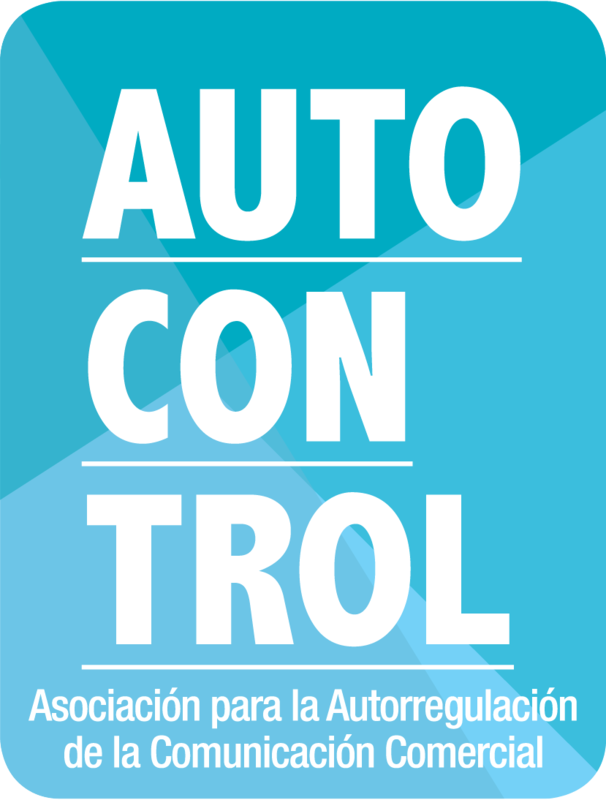 AUTOCONTROL is the independent advertising self-regulatory organisation (SRO) in Spain, established in 1995 as a non-for-profit association. It is comprised of advertisers, advertising agencies, media and professional associations and its goal is to work for responsible advertising: truthful, legal, honest and loyal. 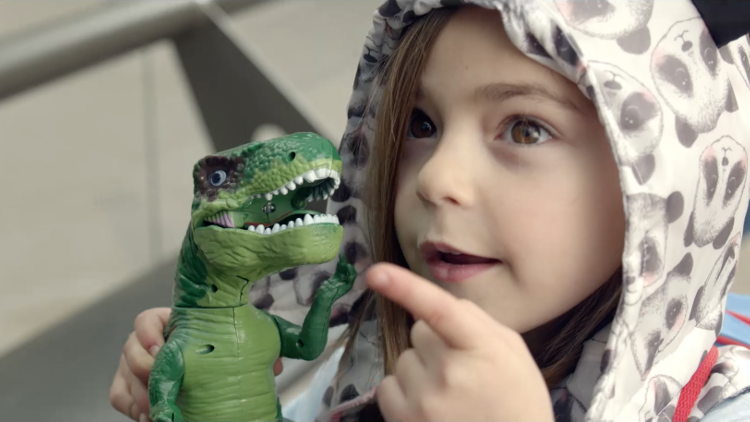 At the moment, it has almost 550 direct members and 2,000 indirect ones, which are related with approximately 70% of the advertising investment in Spain. Codes of Conduct. The Code of Advertising Practice – AUTOCONTROL of AUTOCONTROL, based on the Advertising and Marketing Communication Practice of the International Chamber of Commerce (ICC Code), and the Sectoral Codes of Conduct whose application has been entrusted to AUTOCONTROL. Advertising Jury. Extrajudicial body for the disputes resolution that is responsible for resolving advertising complaints. Legal Counsel Advice. It is formed by experts in Advertising Law, Privacy and Data Protection and IT with exclusive dedication to AUTOCONTROL, who are in charge of advising companies in the fulfilment of their legal obligations in these areas. The handling of complaints with regard to commercial communications, submitted by consumers, consumer associations, businesses and public offices. Training, providing courses and seminars addressed not only to law or advertising professionals who wish to deepen their knowledge in the field of advertising regulations or be updated in the same, but also to recent graduates who want to orient their professional career in this field. Moreover, AUTOCONTROL actively collaborates, within the framework of the agreements it has signed, with several national, autonomous and municipal administrations that are competent in the control of advertising activity. 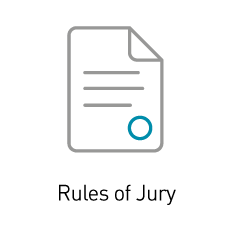 Prior consultation: since its launch, AUTOCONTROL has received more than 286,500 requests, from which 224,000 were Copy Advice® requests. A posteriori control: since its creation, the AUTOCONTROL Advertising Jury has resolved more than 4,100 cases, in an average time of 14 days in the first instance. ﻿Su navegador no soporta este sistema de video.